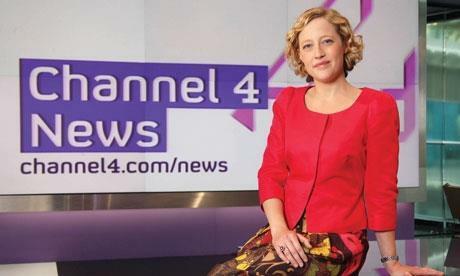 Specialist marketing services designed to “Impress” Your customers. 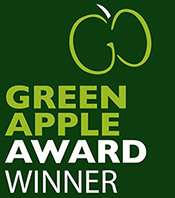 In 2017 A Green Apple Silver was bestowed to us, by the International Green Organisation, in recognition of our work helping to promote environmental innovation and good practice. © 2016 Writers4u. Website from dodio.